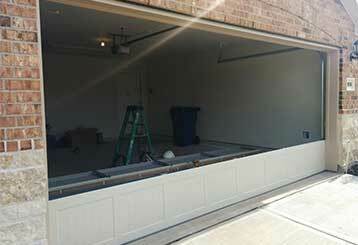 The importance of a fully functional garage door cannot be overemphasized. If you find yourself in need of emergency spring replacement, opener repairs or any other type of service, we can help With Garage Door Repair Yonkers, you get guaranteed satisfaction every time. Whether you live in this city or somewhere nearby, our same day service policy will ensure you get a fast response. 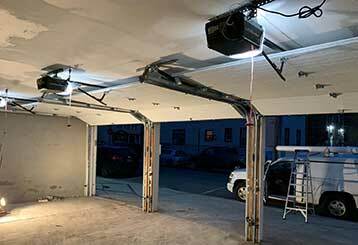 Garage door systems consist of dozens of interlinked components, and there are many different problems they can develop. 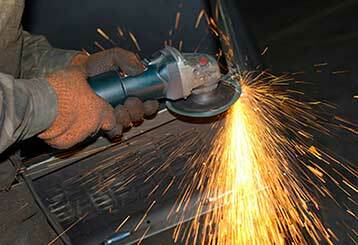 We offer a comprehensive repair service for every part. Find out more here. 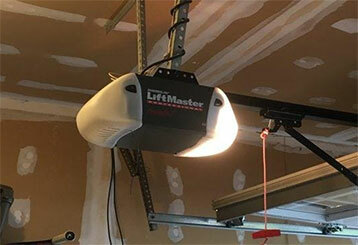 If your garage door opener is not working or starts exhibiting problem signs, let us know. Wherever you are in the Yonkers area, you’ve got professional repairmen ready to fix your opener or install a new one for you. Dealing with a broken garage door spring? Get the problem fixed quickly and without putting yourself at risk. Find out why overhead door springs are potentially dangerous by reading this page. We provide an encompassing maintenance service that will help you ensure that your springs, tracks and opener, as well as many other parts of your garage door system, are all in the best shape they can be. Read more here. 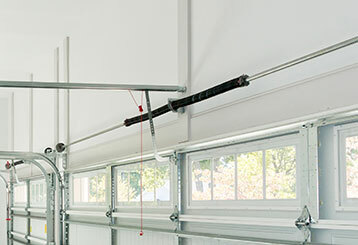 Garage door tracks can require repair from time to time, especially when they get bent or misaligned. These guiding sections have a very important purpose, and tending to them correctly when they warp or break is imperative. The garage door company you're looking for is us. Find out why contacting us for emergency repairs or installation services is a good idea. If your sliding or swing gate starts acting up for some reason, you can count on our team to quickly troubleshoot and solve the problem. 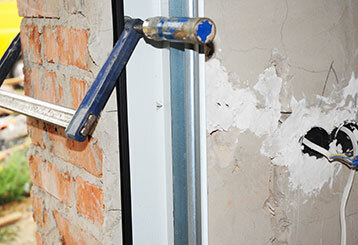 Find out more about our repair services here. 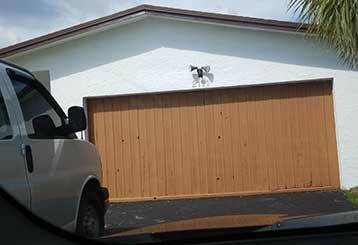 Garage Door Repair Yonkers will get to you ASAP whenever you need urgent assistance. When you're looking for Yonkers-based technicians highly experienced at handling garage door systems you don't need to look very far. With us, you always get a fast solution to any issue. Garage Door Repair Yonkers offers a wide selection of brand name products From Genie and LiftMaster openers to Clopay and Amarr door models. Yonkers-based garage door technicians with over a decade of experience under their belts.